- Can you wash the car immediately after a respray? If so, are there any shampoos that should be avoided? - I assume you should not polish/wax/seal the panels for at least 6 weeks - is this true? 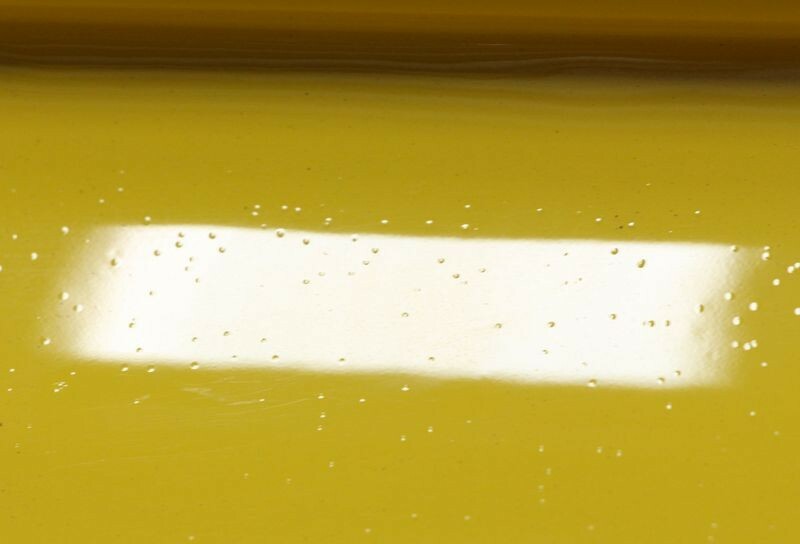 It is OK to polish the paintwork, however the product left on the surface must be removed. So that means hand polishing is pointless. Machine polishing to perfect the paintwork is OK so long as its had the wipedown after.